In April of 2016 we took over the very well established boat chandlery, Traditional Boat Supplies. We sell almost anything one might need when restoring repairing or even building a boat. 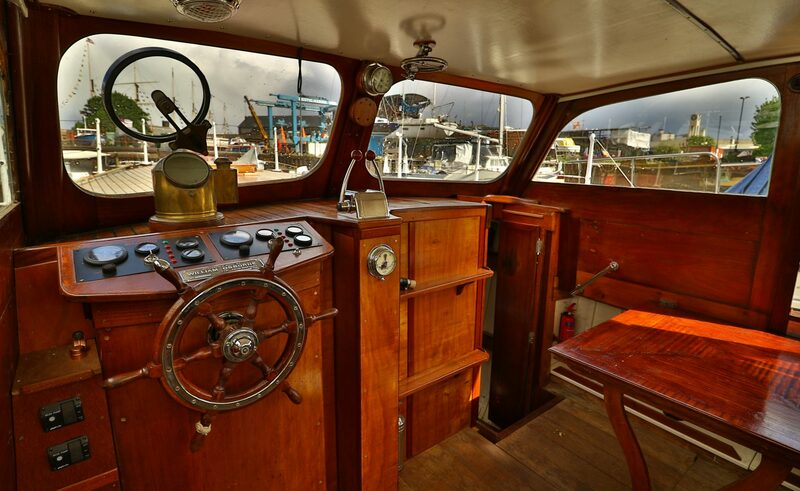 Most of our products are used for wooden boat work, however many of our items can be used on all boats, whether they are plastic, metal or GRP. Follow the link below to see what products you might be after. Mixed offcuts – may contain nails £7.00/bag.